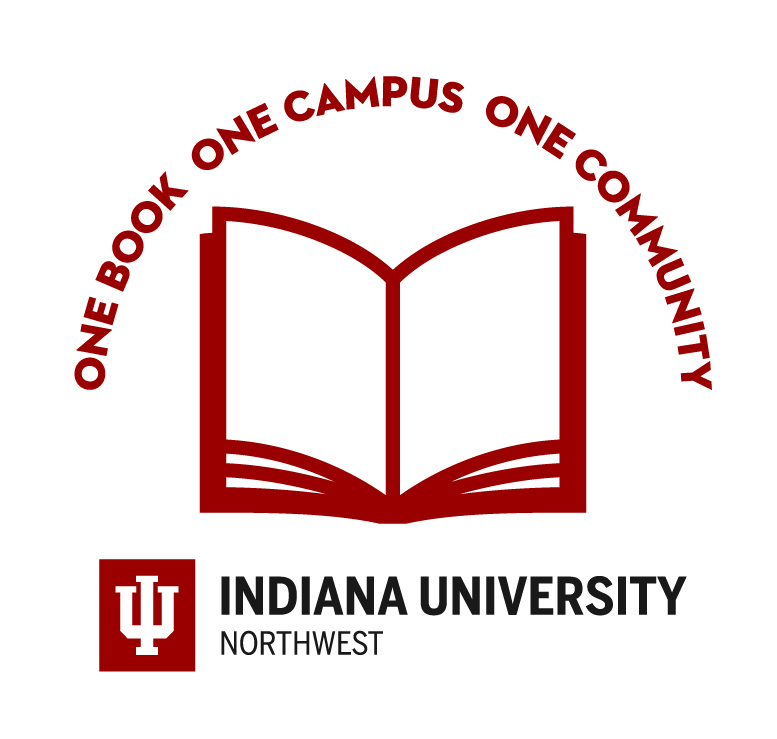 Indiana University Northwest’s One Book…One Campus…One Community… reading initiative welcomes Sarah Schulman, author of this year’s common campus read, “Conflict is Not Abuse,” to campus on Tuesday, March 6. Schulman’s talk, set for 1 p.m. in the Bruce W. Bergland Auditorium, located in the Savannah Center, is the highly anticipated lecture concluding this year’s reading initiative. Throughout the 2017-18 academic year, the book has been integrated into classroom curricula, giving IU Northwest faculty and staff the opportunity to reflect on the diversity of themes. The book, and Schulman’s lecture, bring to light notions that are especially timely in the midst of current events, sparking ongoing conversations surrounding racism, sexual harassment and assault and identity politics. 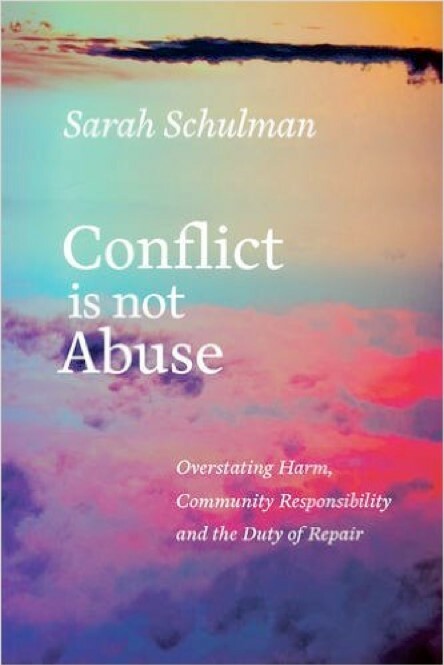 Schulman’s talk will be followed by a book signing and reception in the Savannah Center, concluding by 3:30 p.m.
Schulman discusses how personal and collective self-criticism becomes punishment and that differences are somehow used to justify cruelty and shunning. She describes the ways that various group relationships bond through their refusal to change their self-concept. The book rejects the notions of blame, cruelty and scapegoating and describes how individuals in powerful positions use fear of others to achieve their goals. A novelist, nonfiction writer, playwright, screenwriter, journalist and AIDS historian, Schulman has authored 18 books. She is a Guggenheim and Fulbright Fellow, and a distinguished professor of the humanities at the City University of New York, College of Staten Island.